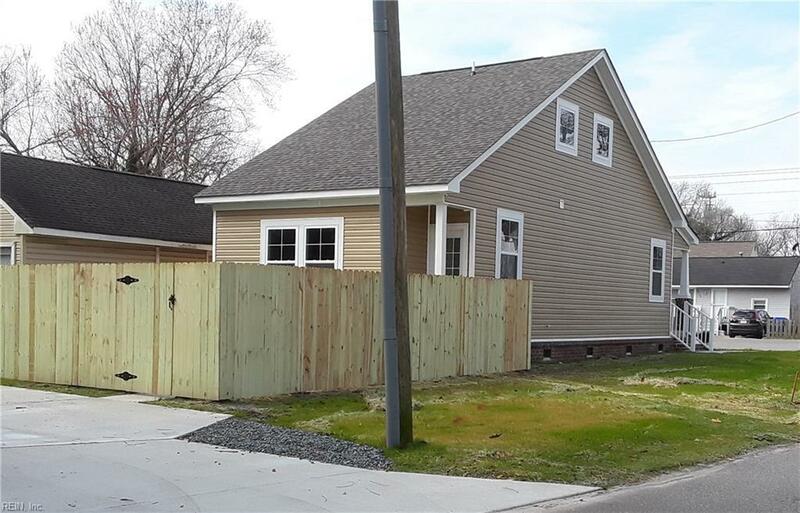 3032 Oklahoma Ave, Norfolk, VA 23513 (#10237558) :: Abbitt Realty Co.
BEAUTIFUL NEW CONSTRUCTION HOME READY AND WAITING FOR AN EXCITED HOME BUYER. 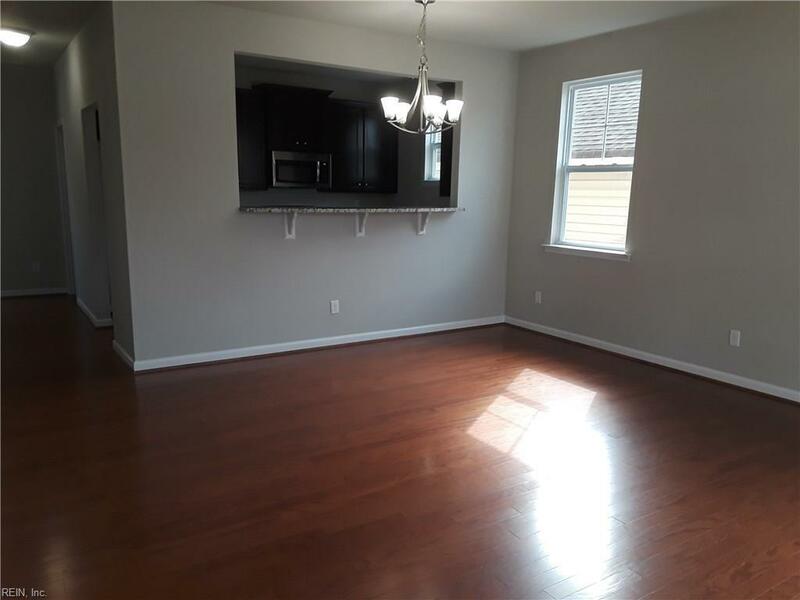 MANY UPGRADES INCLUDING HARDWOOD FLOORS, 9' CEILINGS, 42" CABINETS, GRANITE COUNTER-TOPS, STAINLESS APPLIANCES AND MORE. 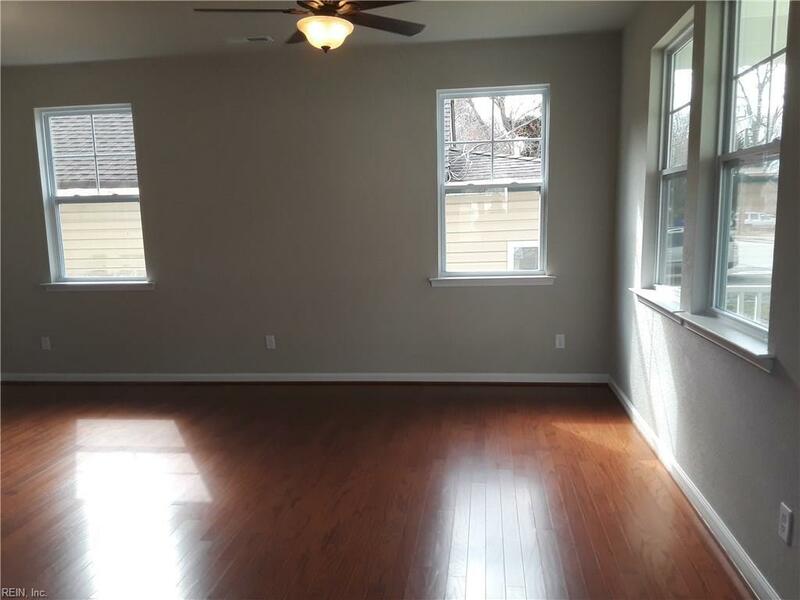 THIS HOME IS BEING OFFERED AT A FANTASTIC PRICE COMPARED TO OTHER NEW CONSTRUCTION HOMES IN THIS AREA. 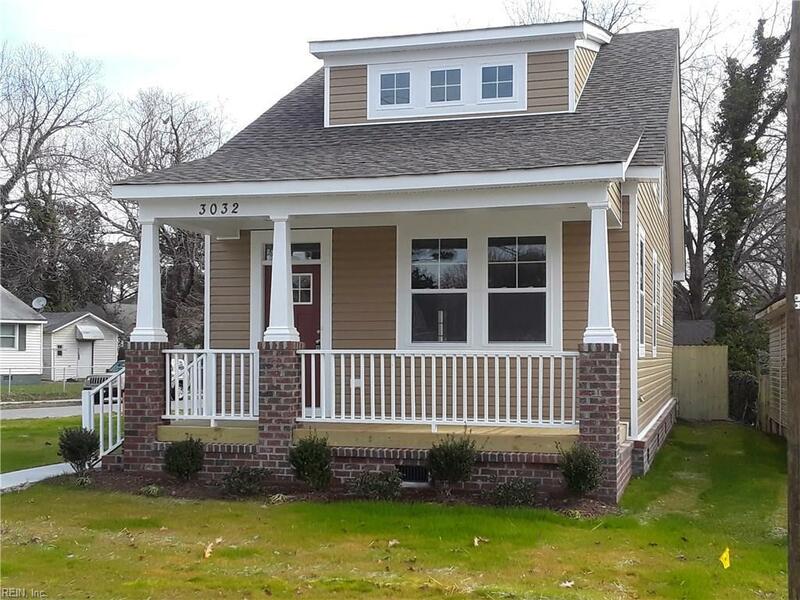 THIS WILL GO FAST, SO CALL TODAY !!! !